Welcome to Issue #14 of Off-by-none. I just spent a week in Vegas at AWS re:Invent and have I got a lot to share with you! 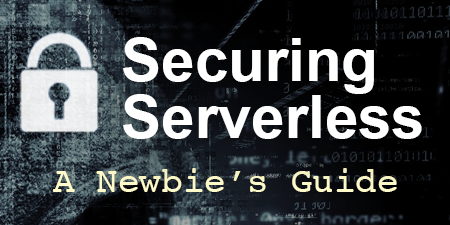 Last week we pondered if RDBMS were a good fit for serverless, overcame some common serverless objections and geeked out over serverless security. This week we’ll recap re:Invent, take a look at some of the amazing sessions and speakers, and review another 7,000 AWS product announcements (or something like that). Unless you’ve been asleep for the last several months, you’re probably aware that AWS threw quite the shindig last week in Las Vegas. If you weren’t able to attend, don’t worry about it, we’ve got you covered. Because remember, what happens in Vegas, ends up on the Internet. 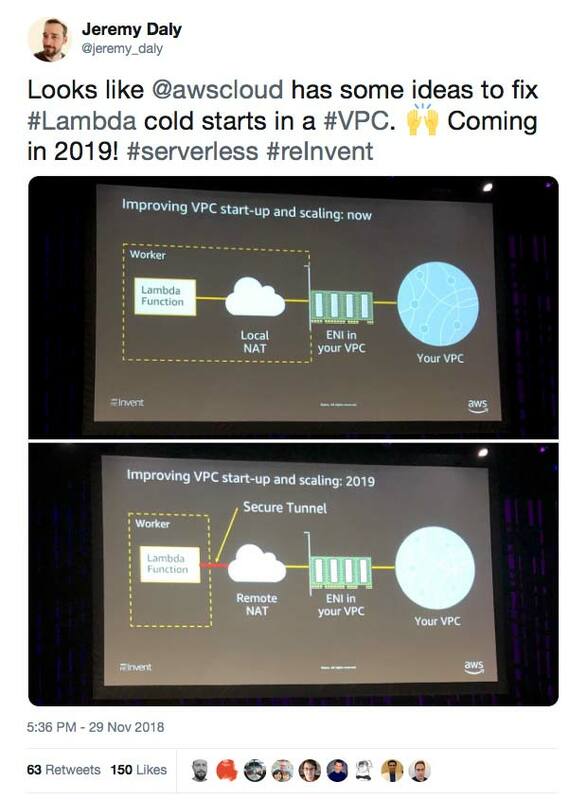 re:Capping re:Invent: AWS goes all-in on Serverless is my post that outlines some of the key announcements and what they all mean. I think I learned enough to write several books, so expect more posts to be coming. What I learned from AWS re:Invent 2018 by James Beswick is also another great recap with a warning for cloud consultants and an important message about TCO. Paul Swail asks the question, What new use cases do the re:Invent 2018 serverless announcements open up? (answers included, of course). And if you want to read about all the Serverless announcements at re:Invent 2018, Alex DeBrie and Jared Short from Serverless, Inc. give you the full rundown. Rick Houlihan gave one of the most impressive talks of the entire conference. There were so many insights in this session that it was hard to keep track. He said, “We invented relational databases because storage was expensive” and “When people say NoSQL is missing JOINs, you say you’re missing the point.” He stressed that modeling NoSQL is difficult because you need to know and understand your access patterns upfront. But once you do, you can create a single table that can support 20 or more access patterns with just two or three Global Secondary Indexes (GSIs). Seriously mind-blowing stuff. Plus he stressed using serverless to validate your products. One of his best quotes was, “Don’t fail fast, fail cheap.” This could be the best 60 minutes you ever spend. Paras Bhuva and Tom Laszewski (with a little help from Fender’s VP of IT, Chris Ingraham) gave an excellent talk that outlined how enterprises are adopting serverless for a variety of use cases. Companies like Reuters and Hearst are using it for analytics, Finra is using it for fraud detection, and Expedia is using it for operations. Paras walks us through the design of a modern application and stresses that teams want/need to “reduce their undifferentiated heavy lifting.” It is a very interesting session that really highlights the power, speed, and diversity of serverless applications. Drew Dennis and Maitreya Raganath gave another really interesting talk that explored some architectural patterns and best practices. I see many people struggle with their serverless application designs because they aren’t quite sure how to stitch together all the managed services to create efficient pipelines. This talk looks at several common patterns including those for web applications, stream data processing, and data lakes. Yan Cui (aka @theburningmonk), gave an awesome talk on Chaos Engineering and how we can apply those principles to serverless. The topics in here are so good that I don’t think I can do it justice by trying to sum this session up. Just do yourself a favor and watch it. Reducing the cold start VPC issue by using a secure tunnel with a remote NAT and no longer stealing hundreds of IPs from CIDR blocks in your VPC subnets? Yeah, that’s a pretty big deal. There were so many amazing talks that I can’t possibly list them all. Be sure to check out AWS’s playlist on YouTube for an extensive list of recorded sessions. You can also check out this post by Jennine Townsend that lists some of the more notable sessions. Nope. Not only does AWS continue to make massive investments in its global infrastructure, hardware components and product offerings, but it also continues to break through the limits of serverless computing. Here are some of the important serverless announcements from last week. This opens up a whole new world for frameworks looking to prepackage functionality (hello Laravel and Symfony), but Lambda Layers might just change the way we think about building our serverless applications. Ruby enthusiast rejoice! Lambda now natively supports Ruby which opens serverless up to an entirely new audience. Start migrating your Rails apps. Reduce serverless orchestration complexity (and money) by directly wiring eight popular managed services directly into your workflows. Step-through Lambda code debugging, execute functions locally and remotely from my IDE, and generate sample payloads? Yes, please! AWS continues to build abstractions to common components in modern applications. This is another powerful service that makes ML easy. This is a BFD! Using the strangler pattern to start shifting application traffic to serverless components just got 100 times easier and much less risky. Blueprints were great for getting started, but now you can stitch together components as part of your application workflow. Capacity planning be damned. Scale to zero, pay only for what you use, and never worry about setting up auto-scaling for spiky workloads again. Enforce ACID transactions on your DynamoDB tables to create complex combinations of INSERTS, UPDATES and DELETES. Uber powerful. 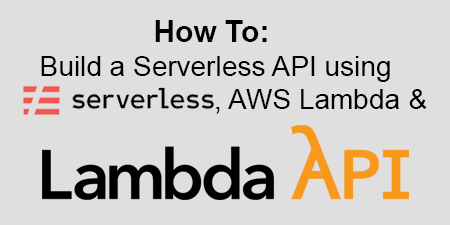 If you’re looking to jump in and start using some new AWS features, you can learn How to publish and use AWS Lambda Layers with the Serverless Framework. 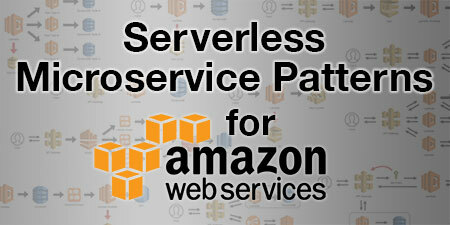 You can also learn What’s New with Serverless at AWS during a webinar on December 11, 2018 @ 2pm ET. There are a lot of new things happening, so this might be a good opportunity to get a crash course. This was another long one, but last week was a whirlwind of information and announcements that have cemented serverless as the future of cloud computing. I want to thank AWS and all the support staff that helped put together and run this amazing conference. And I also want to thank AWS for continuing to support their customers and pushing serverless innovation. The next few years are going to be really exciting. I hope you’ve enjoyed this issue of Off-by-none. Your feedback is always most welcome and much appreciated. Your suggestions help me make this newsletter better each week. Please feel free to contact me via Twitter, LinkedIn, Facebook, or email and let me know your thoughts, criticisms, and if you’d like to contribute to Off-by-none. AWS just released enough products and features to keep us busy until next year’s re:Invent. So let’s go build some amazing serverless apps!